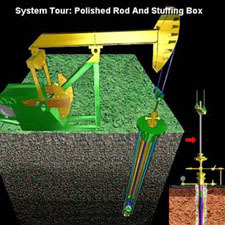 The Production Operations Library covers common techniques used in the production phase of oil and natural gas wells in surface and sub-surface systems. 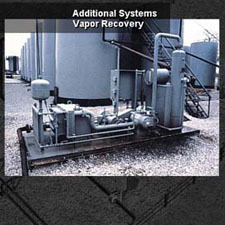 Gas lift, sucker rod pumping and electric submergible electric pumping systems for artificial lift allow low pressure reservoirs to be produced, as well as increasing flow rates in naturally-flowing wells. 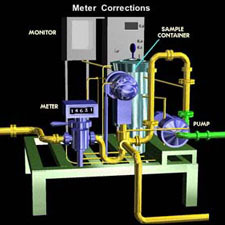 Measuring fluid volumes – liquid and gas – on an oil field is necessary for accounting, process monitoring and custody transfer. 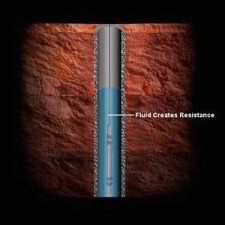 Perforating liners allows fluids to travel from a formation into the production tubing, and can be accomplished with a variety of different systems. 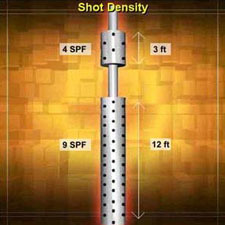 Downhole tools and equipment performing a wide variety of functions are commonly lowered into the wellbore using slicklines. Knowledge of the techniques and technologies used in slickline operations is valuable for new, administrative and support personnel. 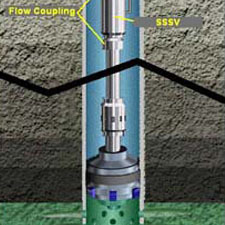 Learning the functions and controls of subsurface safety valves allows rig workers to minimize the negative effects of environmental complications. Identifying surface facilities and their configuration, operating principles, and function provides personnel unfamiliar with surface operations a working knowledge of these systems.